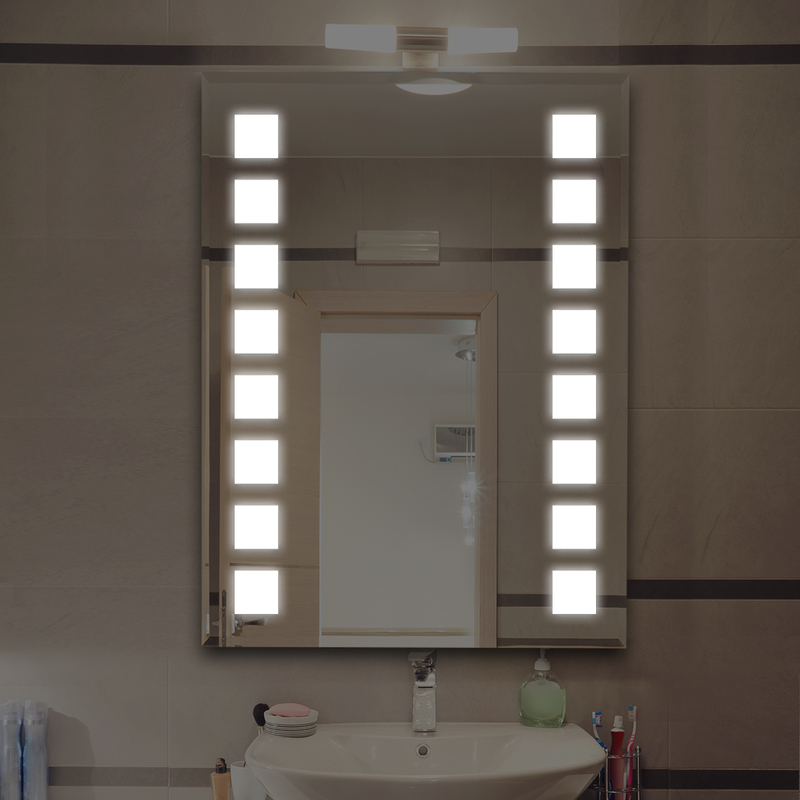 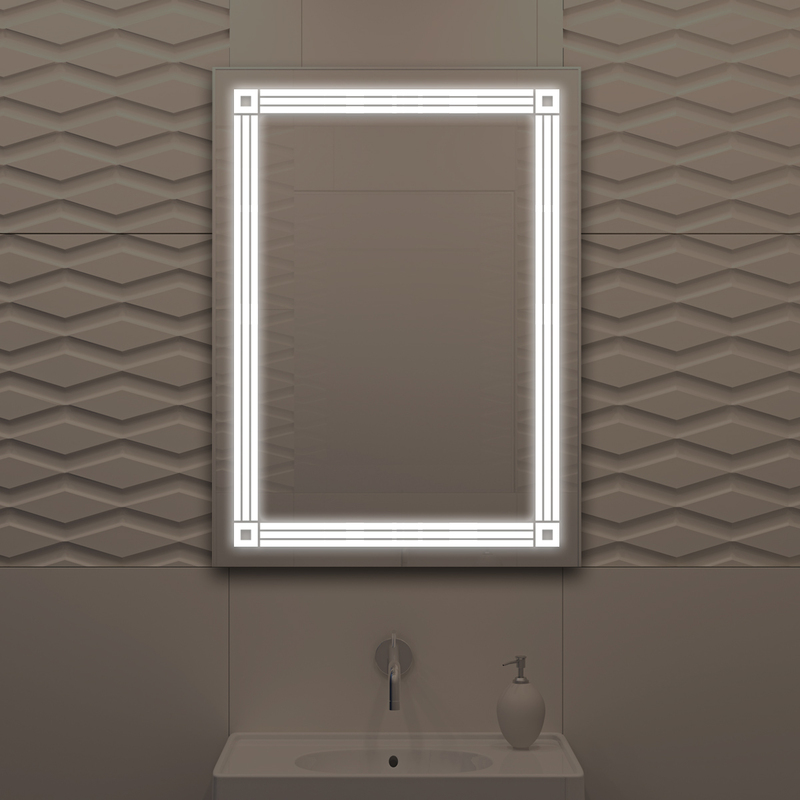 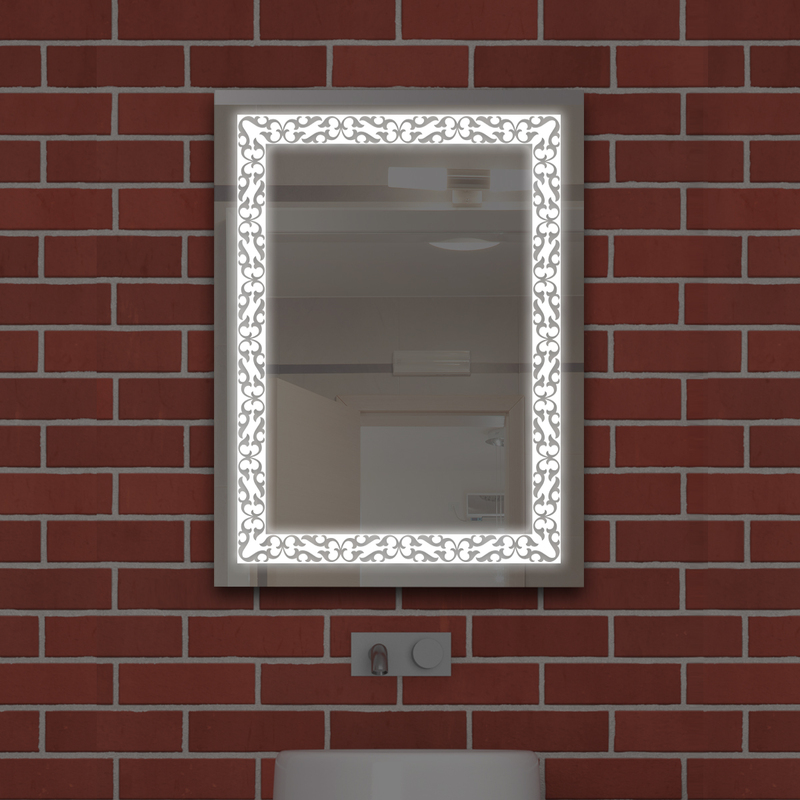 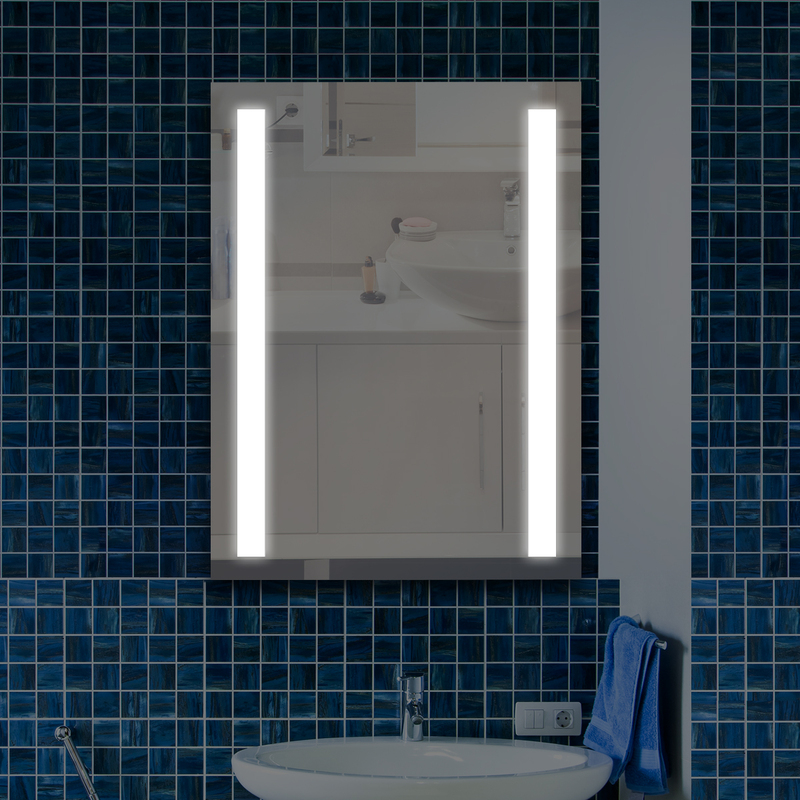 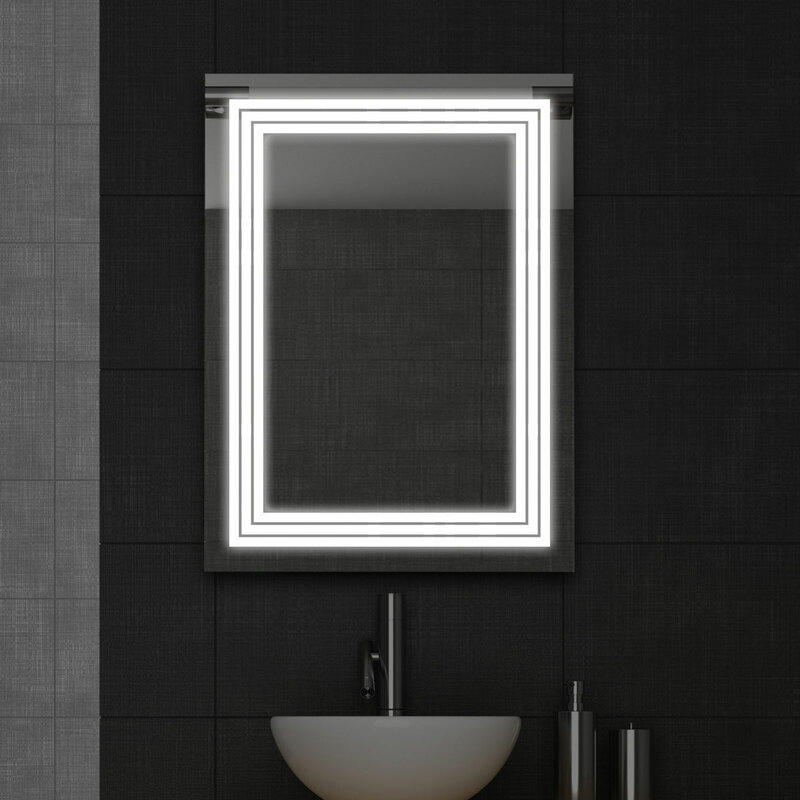 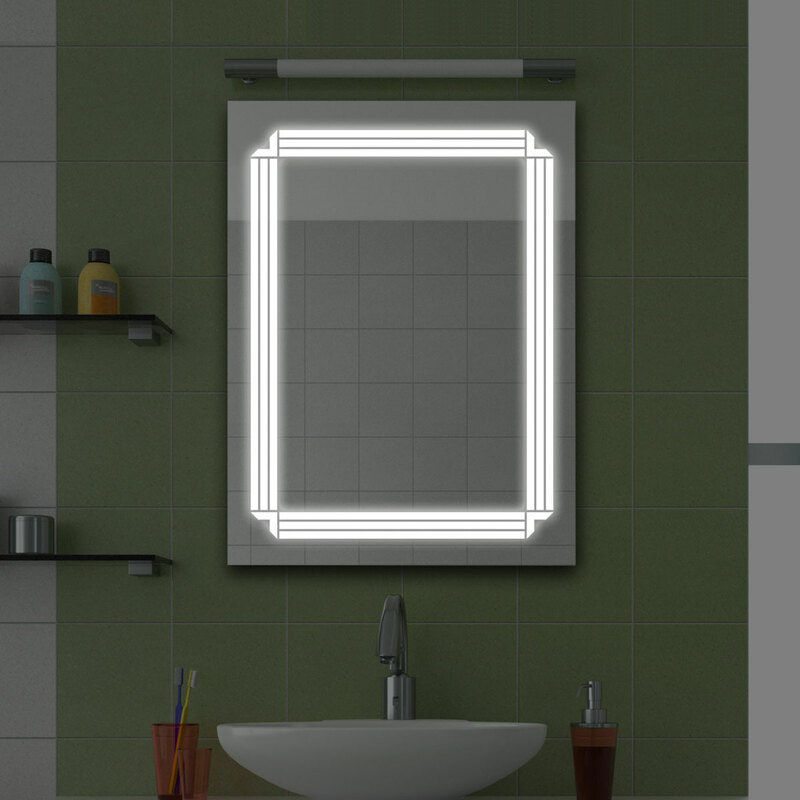 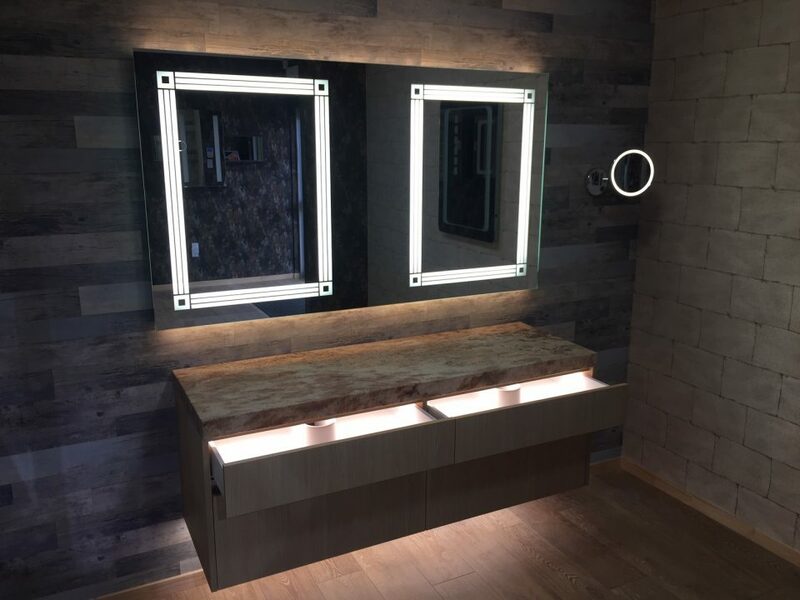 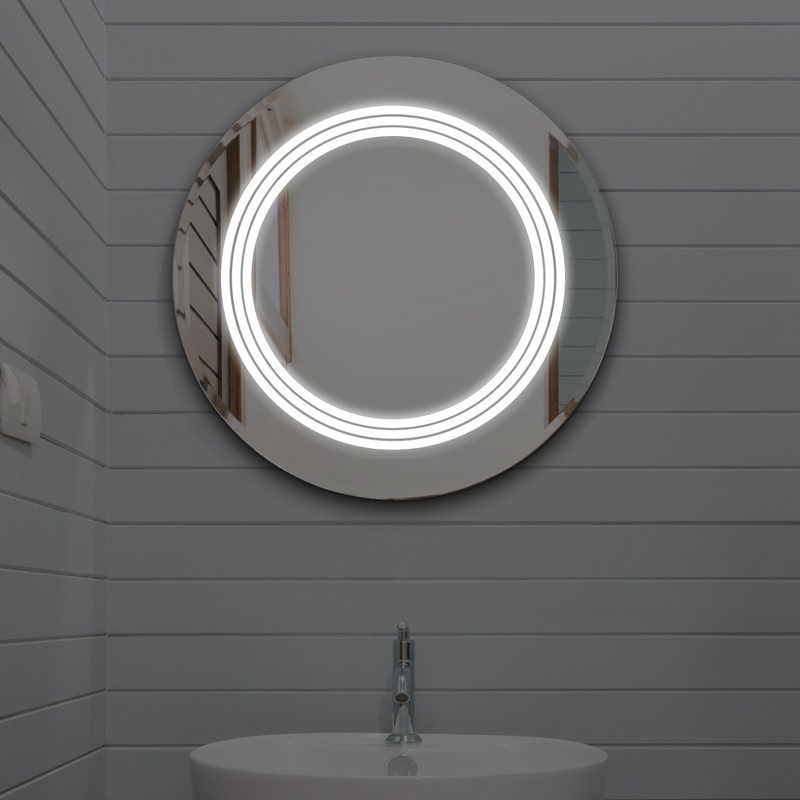 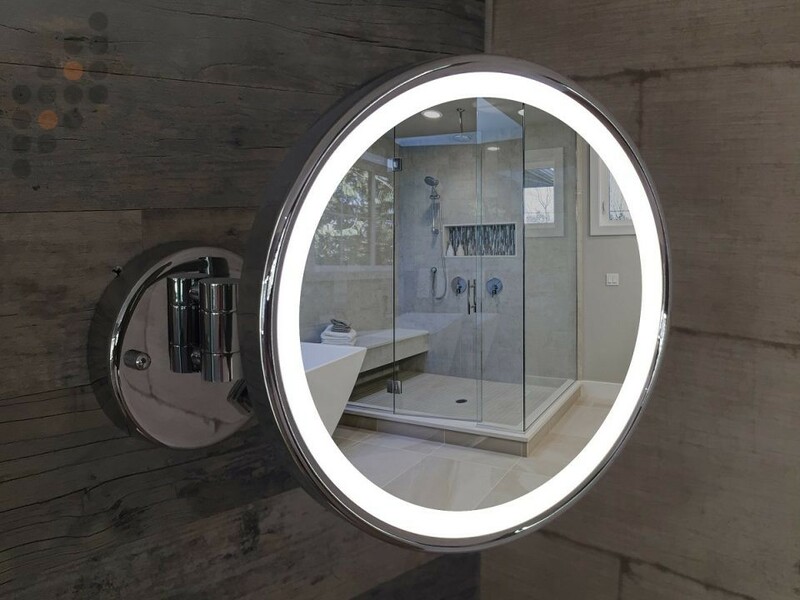 The Dunstan mirror features a full LED border. 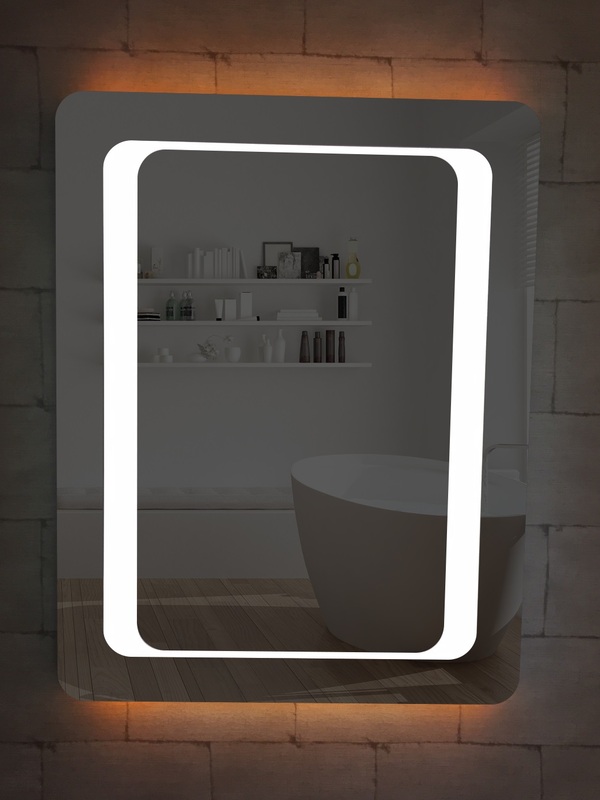 The edges are rounded with a thinner LED strip along the top and bottom of the mirror for a more refined appearance. 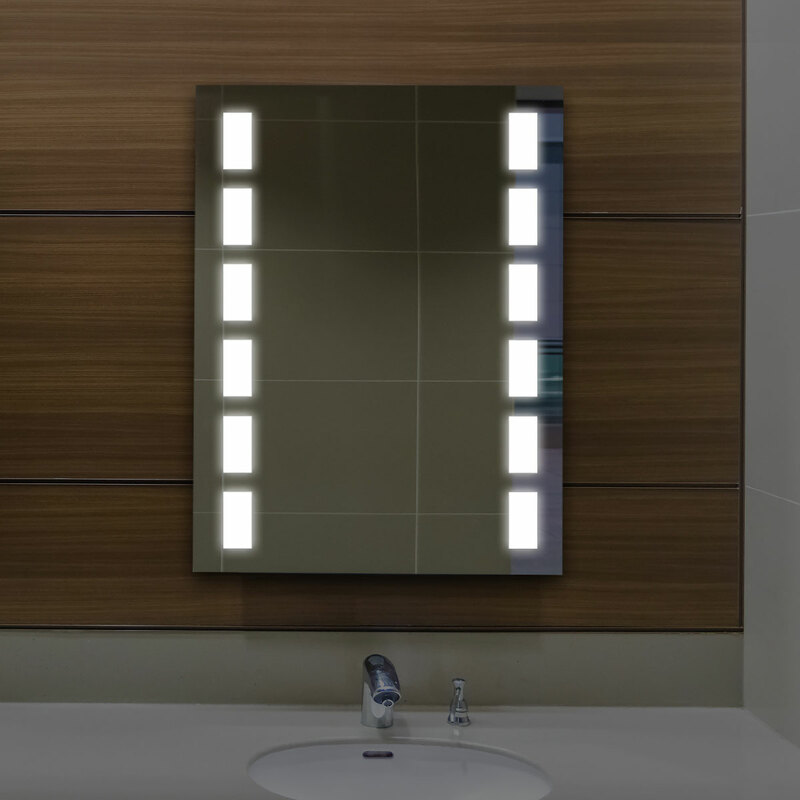 Like all UniLED mirrors the Dunstan features internal LED Lighting a built-in demister and an infrared movement sensor.